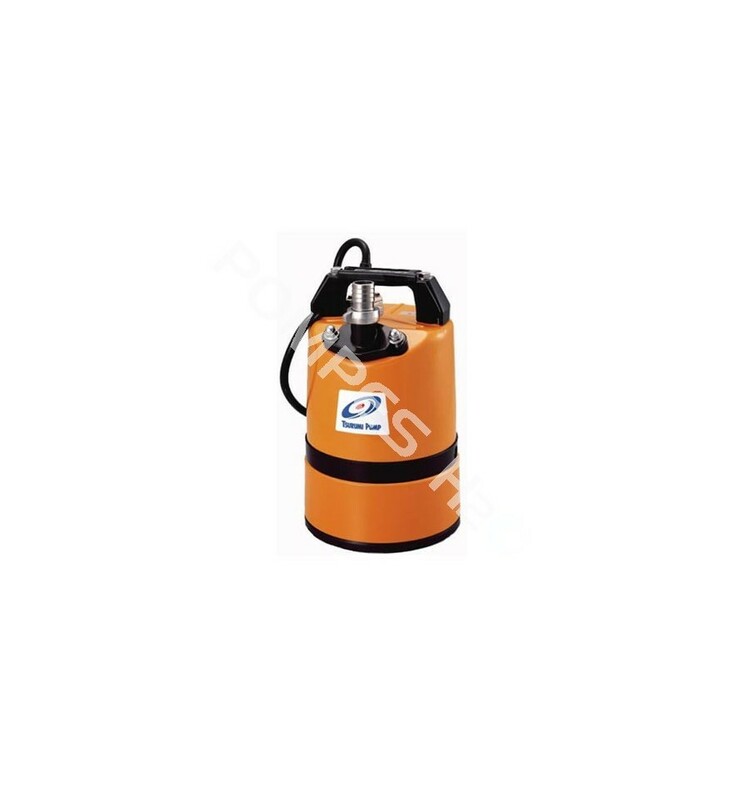 LSC 1.4S PUMP - Ideal for complete drainage of flat surfaces where a sump is not available : rooftops, parking, garage, roadways underpasses, service utility pits, basements, plant maintenance cleanup, pools, and spas. 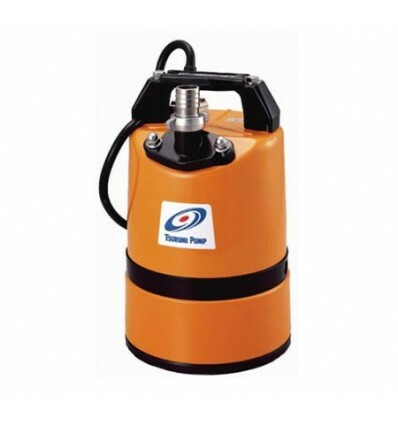 Prime pump through discharge outlet for start up at any water level. Internal check valve holds prime and prohibits back flow through pump when stopped. 3/4" discharge ideally used for water suction on a flooded floor and let just 1mm of water on the floor.